Palmistry has traditionally been blighted by superstition and hocus-pocus. Its been impossible to learn the art from a long list of signs, markings and squiggles to remember. Until now that is. Heres a simple, common-sense guide that works. 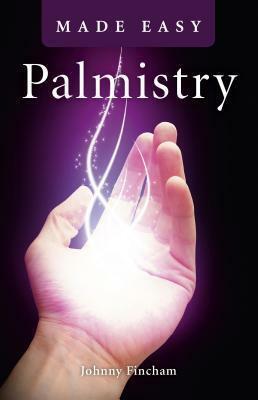 You can start palm reading after a few hours of study with this book. Using the modern language of psychology, rational observation and common sense, youll be amazed at how much you can see in your own or anyones palm. Try it - it works!